Classic Specs is a house brand at Eponym. 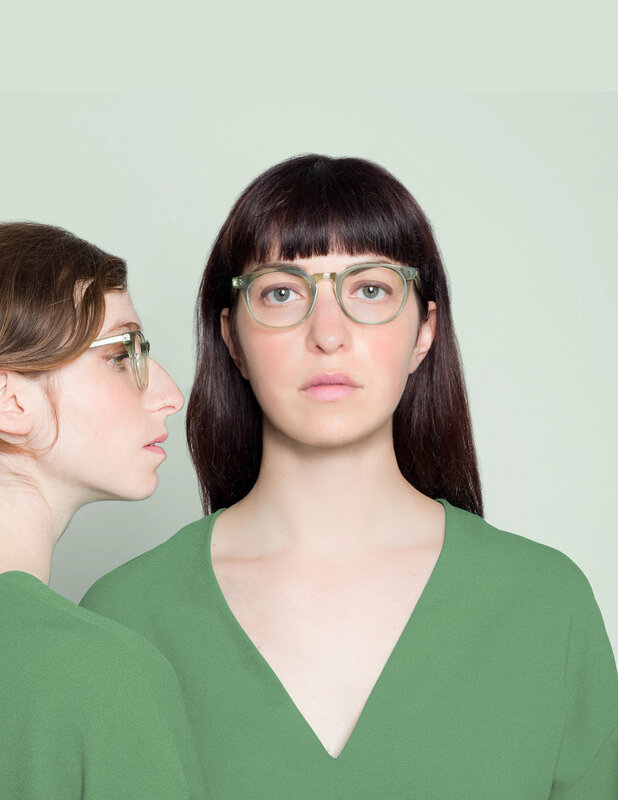 Started at the Brooklyn Flea, Classic Specs became a huge success in the Eponym portfolio. 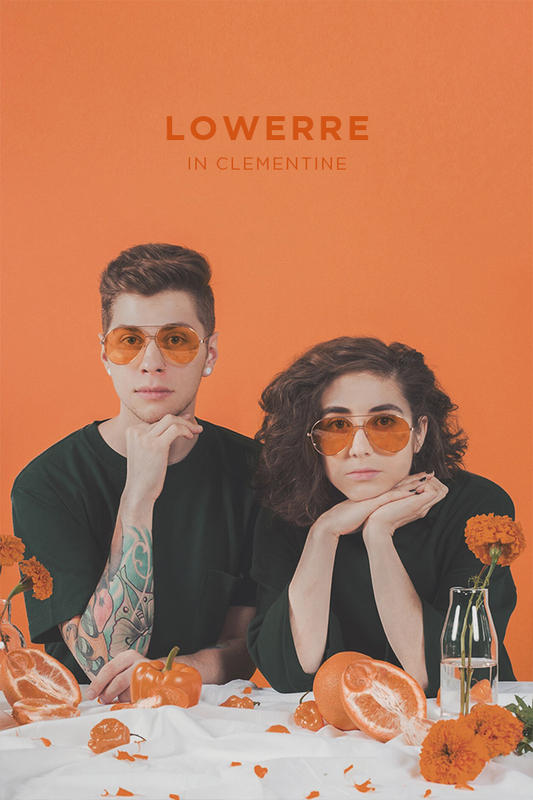 Offering glasses and sunglasses at $89, the Classic Specs platform is straight forward- affordable eyewear inspired by the artists that wear them. When I first inherited the brand, a focus was to give the brand a unique point of view and voice (aside from the born in Brooklyn story). Part of this refresh was updating the e-comm site, introducing color in product launches, and dynamic content on social. A selection of product launches for Classic Specs. 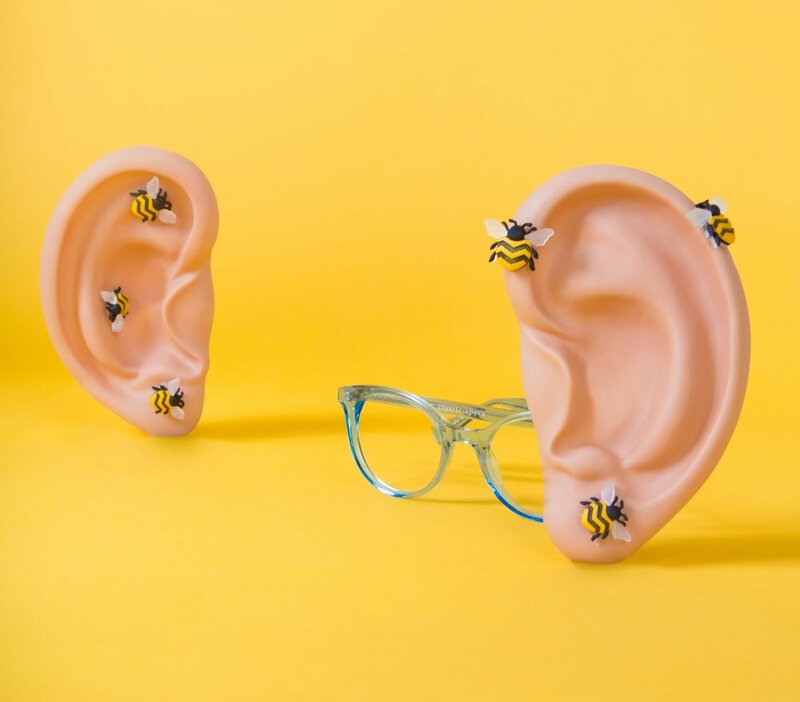 The Merriam and Webster launch features bright crystal acetate, to compliment the color a whimsical color on color story highlights the product. For the launch of our new summer styles we launched with a playful color story that eludes to the senses. 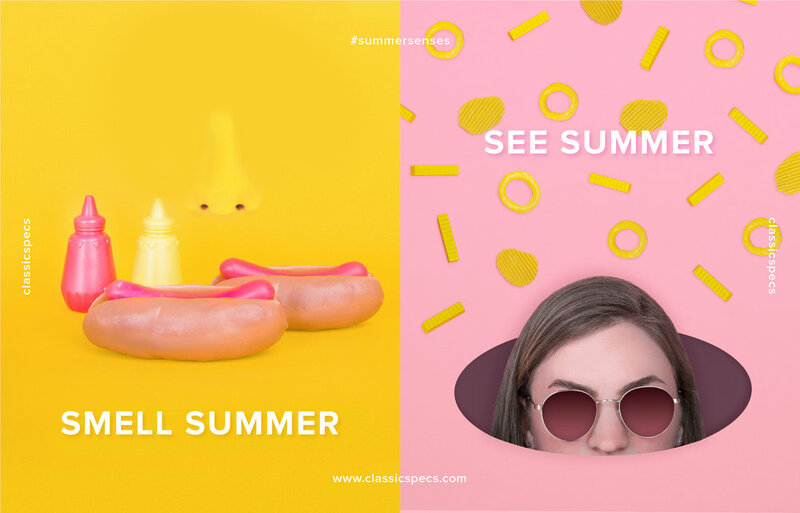 The Summer Senses campaign is an ode to the excitement for the first signs of summer through a surreal lens. The visuals were then used in social ads as well as wraps on our Classic Specs kiosks across the country. The Classic Specs Holiday Spec-tacular was an initiative to help draw in new Classic Specs customers and to engage our existing customers. The campaign lived on a hub ,ClassicSpecsHoliday.com, that featured rooms that we revealed a fun freebie every couple of days. A total of 7 giveaways and brand gestures were created, from iphone wallpapers to a gift guide, to get our customers in the holiday and shopping spirit.